Dr Adam P. Sharples is a Senior Lecturer in Epigenetics at Liverpool John Moores University within the top institute (RISES) in the UK for research quality (REF2014) in sport and exercise sciences. Adam also holds an honorary Senior Lecturer position in Cell & Tissue Engineering at Keele University, ISTM, School of Medicine, UK. ISTM Keele is an EPSRC Doctoral Training Centre for Regenerative Medicine, an Arthritis UK and European Centre for Excellence in Tissue Engineering and a UK Regenerative Medicine Platform Research Hub. Adam’s research is focused in cell/molecular biology (epigenetics), physiology and bioengineering, where he investigates the underlying cellular, molecular and epigenetic mechanisms of skeletal muscle growth and wasting in health and disease using both cell modelling and whole body approaches. He has published research in internationally renowned high-impact journals including Aging Cell, FASEB J, Scientific Reports (Nature), Scientific Data (Nature) and Biomaterials. He is an ex-professional Rugby League Player and founder and Editor-in-Chief of open access journal Cellular and Molecular Exercise Physiology. He also undertakes Judo and Russian Sport Sambo in his spare time. Peter’s project is funded by EPSRC/MRC to bioengineer an anabolically resistant elderly human skeletal muscle and investigate the underlying epigenetics of anabolic resistance in skeletal muscle. He will then knock-down/overexpress the genes identified in an attempt to rejuvenate elderly muscle to youthful muscle. 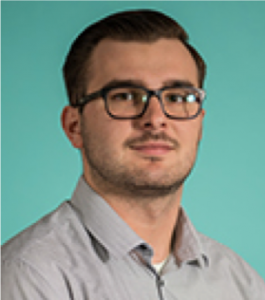 Jeremie Laurent (MSc Student): Jeremie’s Project is investigating the use of a novel bioreactor in the simultaneous stimulation of bioengineered skeletal muscle. 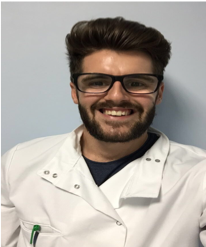 Mark Heariss: PhD project (in collaboration with Dr. Julian Louis PI and Prof. James Morton) – Manipulating carbohydrate availability and calorie restriction to enhance contraction induced mitochondrial biogenesis in human skeletal muscle. Mohd Firdaus Bin Maasar: PhD project (in collaboration with Prof. Barry Drust PI and Dr. Andrew Houlton) – Influence of training load on exercise responses, adaptation and epigenetics. 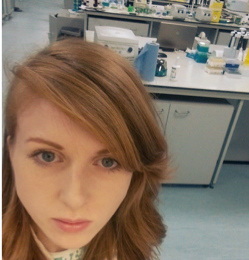 Kelly Hammond: PhD project (in collaboration with Prof. James Morton PI)– The effects of reduced carbohydrate, high protein vs. fat availability on contraction induced mitochondrial biogenesis in humans. Outputs, PMID: 27225627 , 27327024 & 29757056. Robert’s PhD project was defining the epigenetics (particularly DNA methylation) of skeletal muscle mass regulation in animals and humans. He published the first work to demonstrate human skeletal muscle has an epigenetic ‘memory’ of muscle growth (hypertrophy). Robert has gone on to undertake a post doc at Queen Mary University of London (QMUL), Genomics Institute. Robert continues a collaborative role on an epigenetically regulated E3 ligase, identified during his PhD, important in skeletal muscle mass regulation. Outputs: PMID: 29382913, 27102569, 28821632, 30375987, book chapter (link). Hannah’s PhD Project was investigating the role of SIRT activator, resveratrol on skeletal muscle cell function under calorie restriction. Hannah has gone on to undertake a post-doc at Oxford University. Outputs PMID: 29189984, 26991744 & 26538344. David’s PhD Project was investigating the cellular and molecular role of testosterone in aged muscle cells. 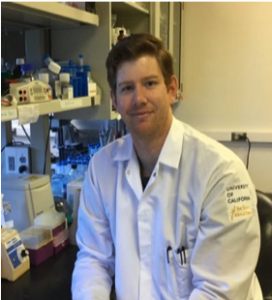 David went on to undertake a post-doc at UCDavis with Prof. Keith Baar and is now at the University of Iowa with Prof. Sue Bodine undertaking work in ubiquitin ligases in skeletal muscle mass regulation. David continues a collaborative role with the Sharples muscle lab on an epigenetically regulated E3 ligase (identified during Robert Seaborne’s PhD) important in skeletal muscle mass regulation. Outputs, PMID: 23714396, 26538344, 23583027, 25866088, 26349924, 26991744 and book chapter (link). Dr. Rob Allen: PhD project (in collaboration with Prof. Warren Gregson, PI, and Prof. James Morton) was entitled: The effects of post-exercise cold-water immersion on contraction-induced mitochondrial biogenesis in humans. Rob now holds a Lecturer Post at UCLAN. Outputs PMID: 27991663 & 28546467. 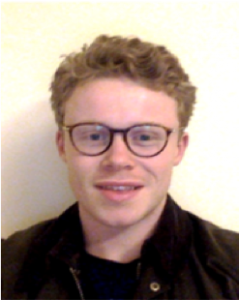 Dr. Samuel Impey: PhD project (in collaboration with Prof. James Morton, PI) – Nutritional modulation of contraction-induced alterations in mitochondrial biogenesis. Outputs, PMID: 27225627, 27327024 & 29757056. Sam is now a post-doc at Birmingham University. 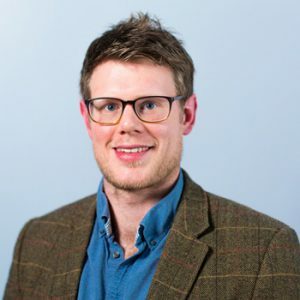 Dr. Daniel Owens: PhD project (in collaboration with Prof. Graeme Close PI, Prof. James Morton and Prof. Claire Stewart) – Vitamin D and skeletal muscle: insights into function and regeneration. 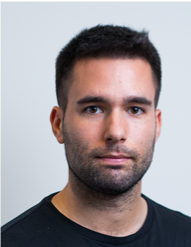 Daniel went onto do a post-doc at INSERM, France and now holds an academic/faculty post at LJMU, UK. Outputs, PMID: 26506852, 26349924 & 26991744. Dr. Neil Martin: PhD project (in collaboration with Prof. Mark Lewis PI and Prof. Vivek Mudera) – A tissue engineered human skeletal muscle model for use in exercise physiology. Outputs, PMID: 23643182, 24563297, 22882433 & 28158895. Dr. Darren Player: PhD project (in collaboration with Prof. Mark Lewis PI and Prof. Vivek Mudera) – An in-vitro model for assessment of skeletal muscle adaptation following exercise related cues. Outputs, PMID: 24563297, 23643182 & 22882433.